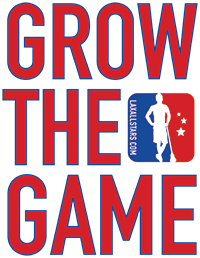 EDITOR’S NOTE: Our friends over at FIL Lacrosse are hiring for the position of Director of Sports Development. If you have the sufficient skills and have ever wanted to work in lacrosse, we would recommend this job to you! The Federation of International Lacrosse (FIL) is the international governing body for men’s and women’s lacrosse. The FIL is responsible for the governance and integrity of all forms of lacrosse and provides responsive and effective leadership to support the sports’ development throughout the world. The FIL is seeking to hire a qualified individual for the position of Director Sport Development. Along with the necessary professional skills, the candidate should be good with people, enjoy a job with variety, challenge, and be comfortable working in a small office environment. Travel and weekend work will be required. The position is permanent, full-time, with competitive compensation and company-supported health, dental, and life insurance benefits. Candidates will be considered based on a combination of their education, skills, experience, and demonstrated work ethic. Desired start date March 18, 2019. Applications will be accepted until the position is filled. PURPOSE: The Director of Sport Development will be responsible for leading and managing the development of the sport for the organization. Identify forms of lacrosse members can add to their program offering and assist them with the implementation process. Develop and implement programs to increasing the number of international officials, coaches and volunteers. Develop standards for FIL membership that include specific requirements for member countries to maintain good standing. Develop and implement a process to evaluate membership status and make recommendations to ensure compliance with FIL requirement standards. Follow-up with members as needed. Formulate best practices educational materials and conduct training seminars to assist member nations in meeting and complying with standards. Conduct annual surveys and implement effective communication tools that members can use to request FIL available resources to further develop lacrosse in their country. Maintain an accurate data of information relative to membership programs, events and athlete participation numbers. Report this data as needed to the FIL Chief Executive Officer and the Development Committee. Periodically review and update all administrative documents relative to Development Committee initiatives. Assist member countries with regional and local events. Identify prospective new member countries and conduct a feasibility and sustainability analysis to ensure effective investment of FIL resources. Provide the necessary guidance and resources to ensure successful startup of new member countries and their NGB’s utilizing a “Toolbox” to monitor and evaluate progress relative to governance/management, business development and sport development. Continually assess existing Continental Federation alignment and make recommendations to enhance services to the Federation members and coordinate their efforts to better meet the FIL mission, goals and objectives. Assist the FIL Development Committee with planning, marketing and conducting clinics. Committee the application process, the selection of recipients and distribution of grants. Responsibility includes maintaining accurate records for reporting and evaluation grant effectiveness. Extensive Knowledge of lacrosse and the infrastructure of the sport. Passion for the business of sport. Proven experience in sport development preferred. Excellent interpersonal skills and superior verbal and written communication skills. Ability to handle multiple projects, tasks and priorities. Exceptional organizational and computer skills. Ability to relate to a diverse potential group of individuals and organizations. Ability to manage staff, budgets and resources in a small organizational setting. Ability to collaborate with other departments/organizations. Ability to work long and irregular hours. Willingness to work independently with the best business practices in mind. An enthusiasm for coaching, teaching and the development of people. Optimism and energy for FIL’s Olympic vision and the future of the sport. The Federation of International Lacrosse (FIL) is the international governing body for men’s and women’s lacrosse. 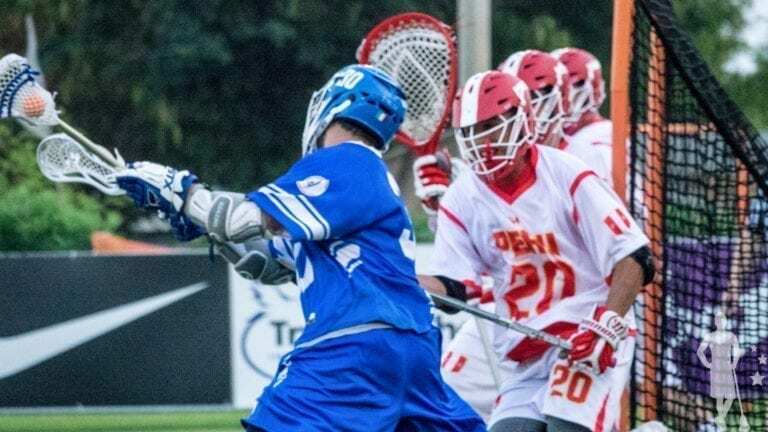 The FIL currently has 56 member nations and holds five World Championships (women’s and men’s field, women’s and men’s U19 field and men’s indoor.) The FIL is responsible for the governance and integrity of all forms of lacrosse and provides responsive and effective leadership to support the sports’ development throughout the world.